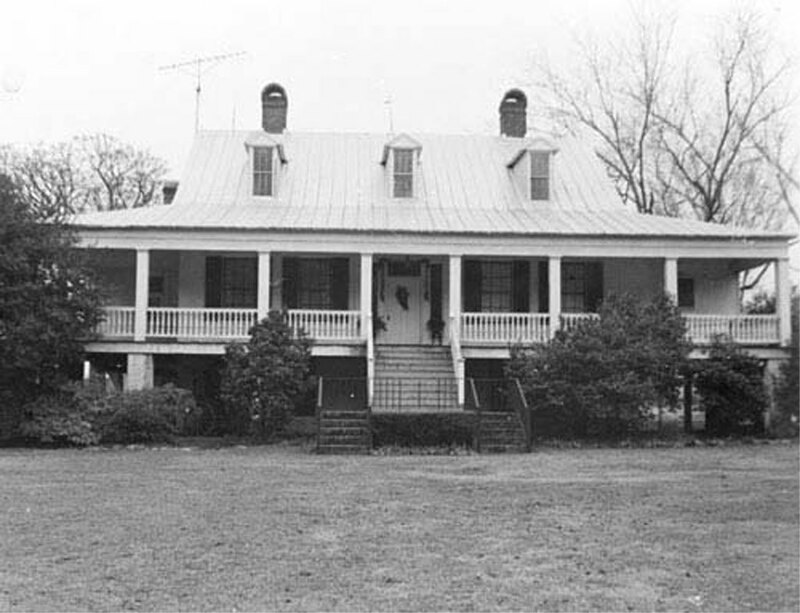 1836  House built by Reverend Joseph Alexander Lawton. 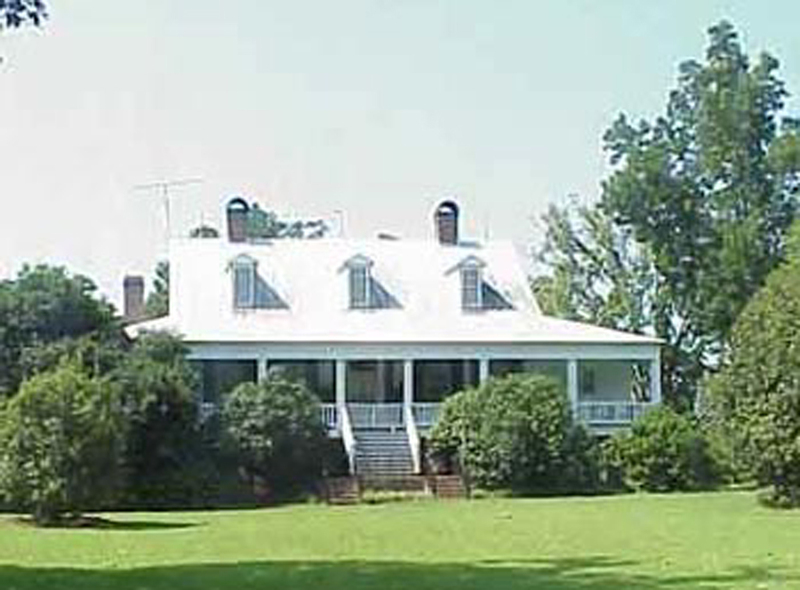 1865  Served as headquarters for Union cavalry commanded by Brigadier General Judson Kilpatrick. House was spared burning for this reason. During this time, Kilpatrick allowed Lawton and his family to occupy one small room of the house, which had an outside entrance through a side door (4 p. 47-48). Alexania Easterling Lawton, Allendale on the Savannah (Bamberg, SC: Bamberg Herald Printers, 1970).